Promoting road safety in Great Britain and improving driving standards by testing drivers and driving instructors fairly and efficiently. 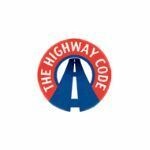 The Highway Code are the rules that apply to all road users: pedestrians, horse riders and cyclists, as well as motorcyclists and drivers. Your knowledge of the Highway code will be assessed in your theory test. A scheme designed to make newly qualified car drivers become better drivers. 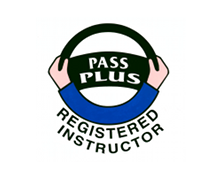 Six specific training sessions to follow on from a successful practical driving test, including driving in town, out of town, in all weathers, at night, on dual carriageways and motorways. 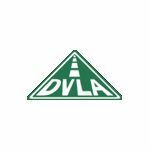 Responsible for the licensing of drivers in Great Britain, the registration and licensing of vehicles and the collection and enforcement of the vehicle excise duty.